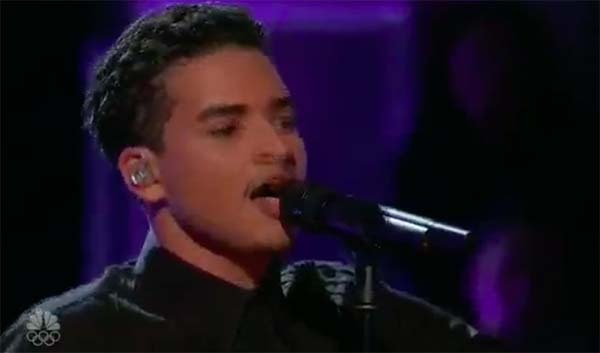 Anthony Alexander from Team Adam sings his version of “Perfect” by Ed Sheeran on The Voice Season 13 Playoffs on Tuesday, November 14, 2017. Here’s what the judge s have to say about his performance. “I still detect a lot of nerves. You are super talented and I’m sure the girls will love you,” said Blake Shelton. “Your voice is really beautiful,” said Jennifer Hudson. “You did a good job and I think you nailed it,” said Miley Cyrus. “You have a tremendous voice and tremendous potential,” said Adam Levine. What can you say about Anthony Alexander’s performance tonight? Share comments below.